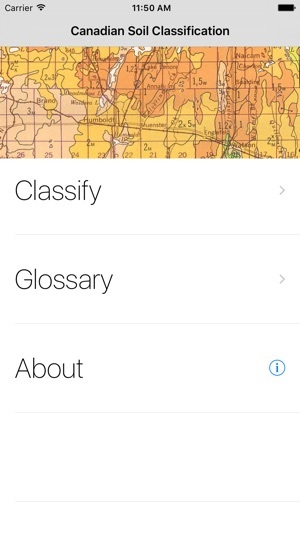 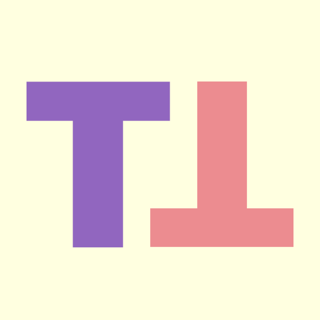 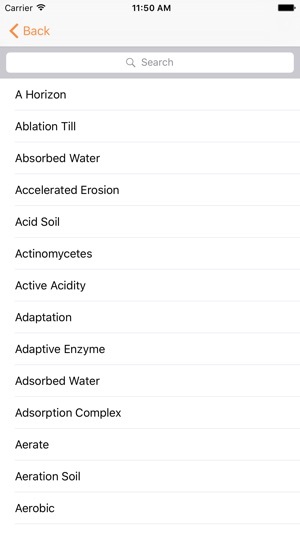 The app also includes a convenient glossary of soil terms. 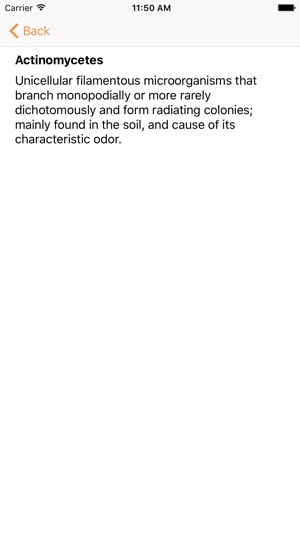 Only applies to the Canadian System of Soil Classification; not relevant to other soil classification schemes. 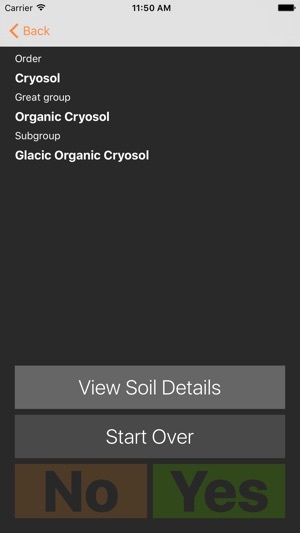 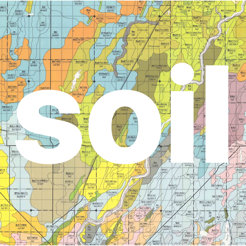 Updated licensing information & improved design on "View Soil Details" screen.